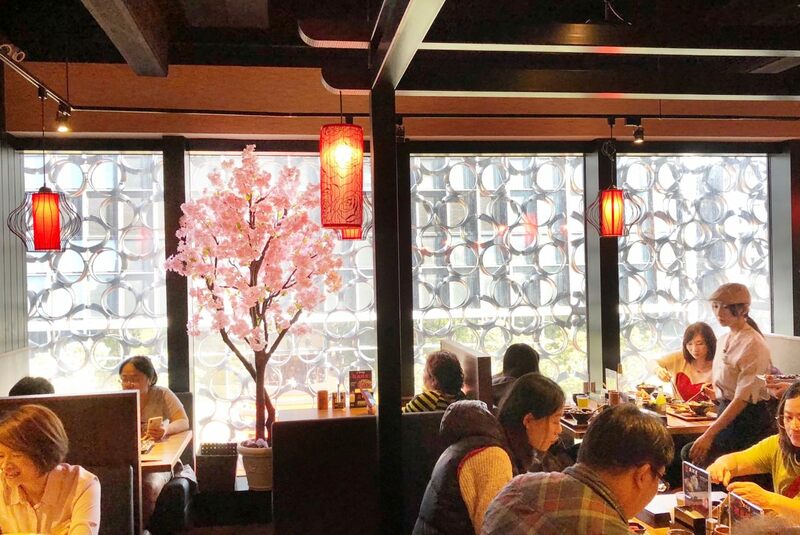 Taigaya Japanese Restaurant is one of the Breeze Nanshan Restaurants. 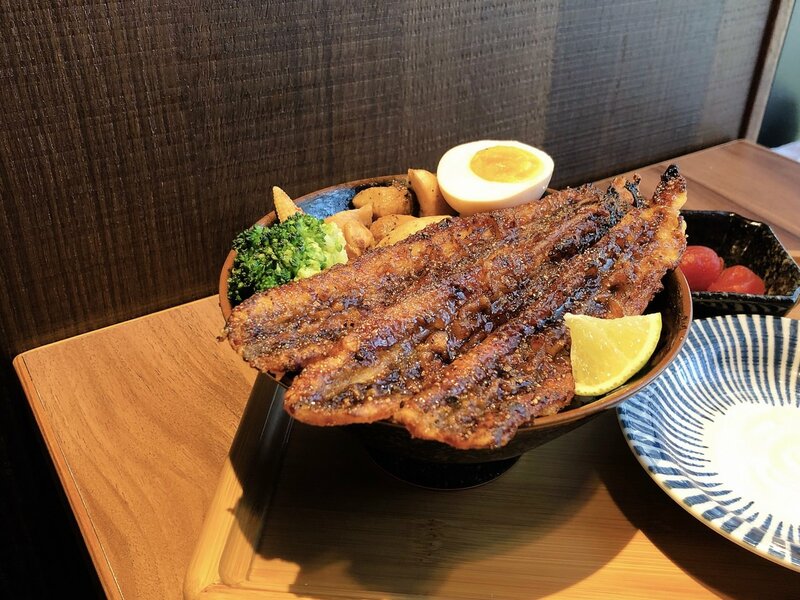 Besides rice bowls, Taigaya Japanese Restaurant also offers grilled items and sakes. 大河屋位於微風南山 5F, 排隊人潮跟 “霸嗎拉麵”一樣多, 大河屋菜單置放在餐廳外, 數位看板裡則是列出多款微風南山限定料理, 餐廳內部裝潢就如日式居酒屋, 大河屋比台北中山區 ”川賀居酒屋” 更多日式風格 – 經典紅主色調與粉色櫻花樹, 座位稍微擁擠, 有趣的是窗邊有兩人併肩位置直視南山微風戶外天橋, 白晝與夜晚景色一樣迷人.入座後, 大河屋店員告知餐廳有免費自助式 All-you-can-drink 味噌湯, 溫日式煎茶和涼台式冬瓜茶, 我是選擇日式煎茶, 點菜是以劃菜單的方式. 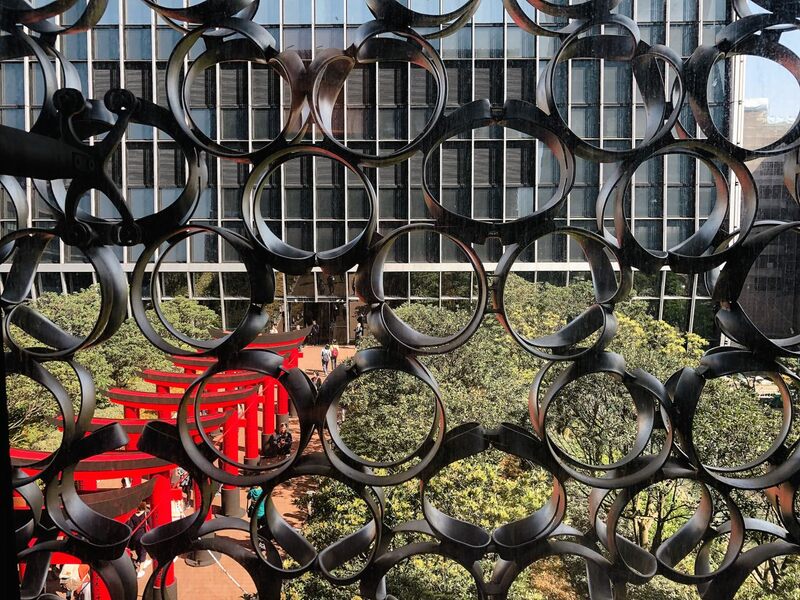 Taigaya Japanese Restaurant is located at Breeze Nanshan 5th floor. The waiting line is almost as much as “Taipei Bari-uma Ramen”. 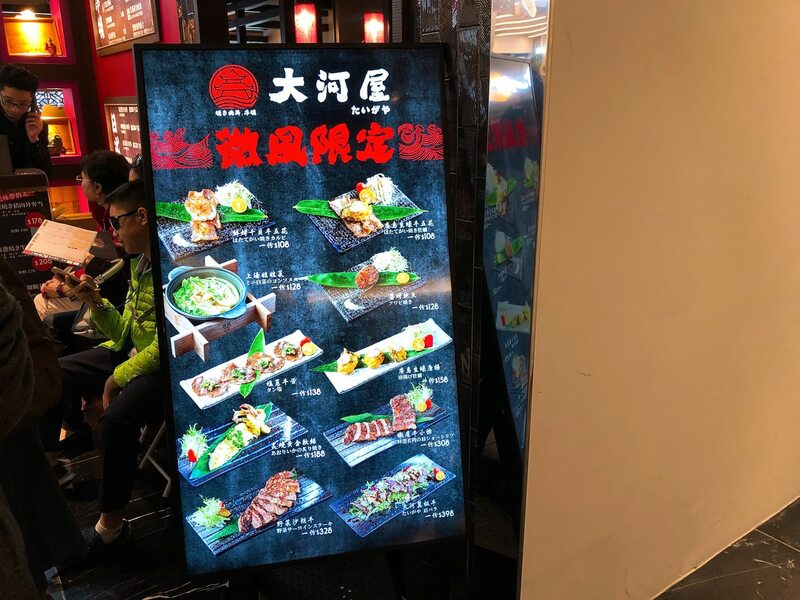 The LCD Monitor shows the Breeze Nanshan limited edition of menu items. 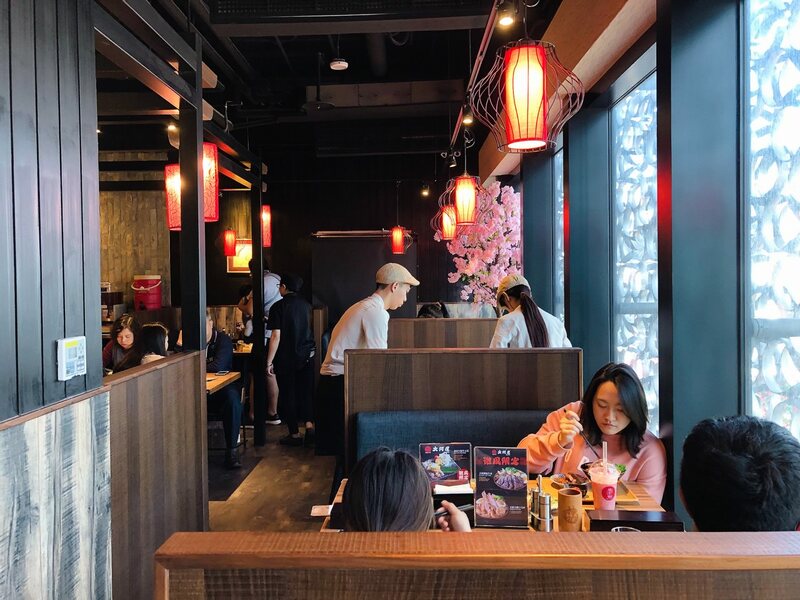 The indoor design is similar with “Kawaga Izakaya”, but with more Japanese style. The classic Japanese red color along with the sakura tree. The seats are bit crowded but interesting enough, they have side-by-side seats with a view. 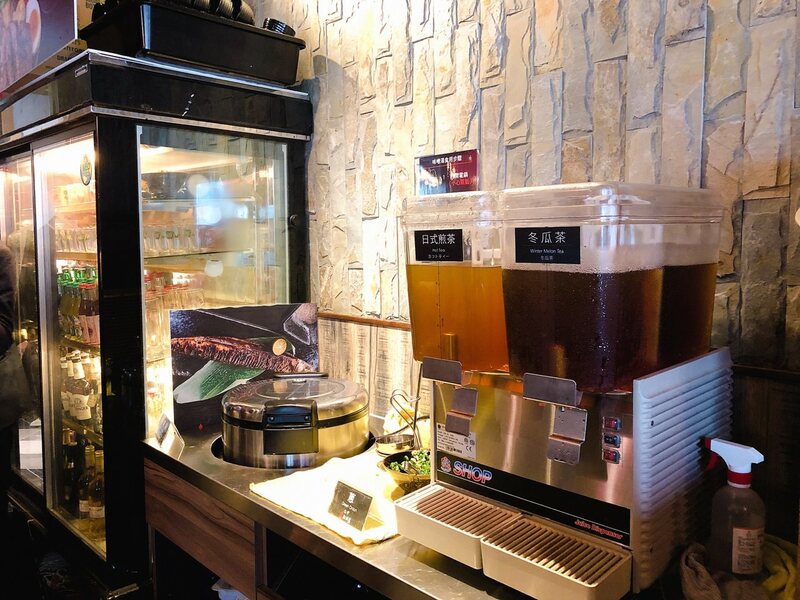 After seating, Taigaya Japanese Restaurant staff mentioned that the Japanese tea, winter melon tea, and miso soup are all-you-can-drink. I select the Japanese tea. The customer would need to order via checking the paper menu. 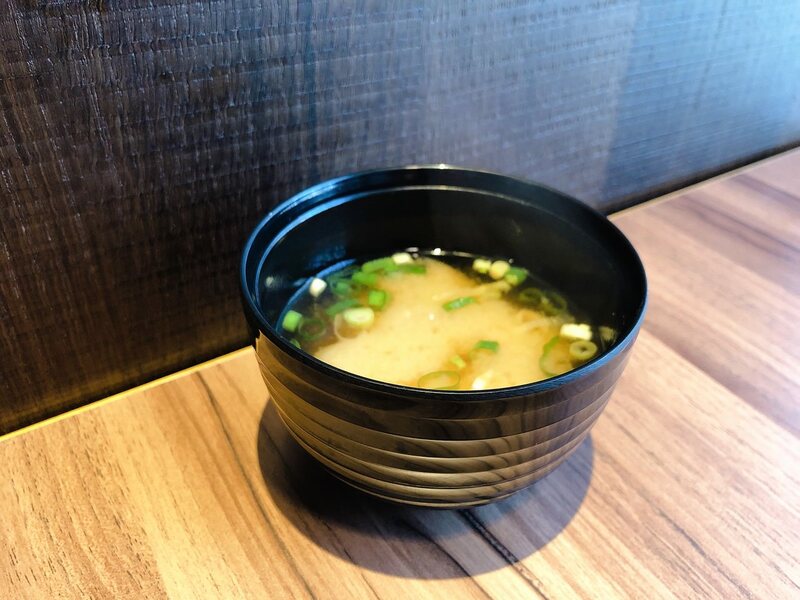 The customer would need to get the miso soup at the counter. Since there are lots of customers, I didn’t taste any tofu sheet nor tofu. 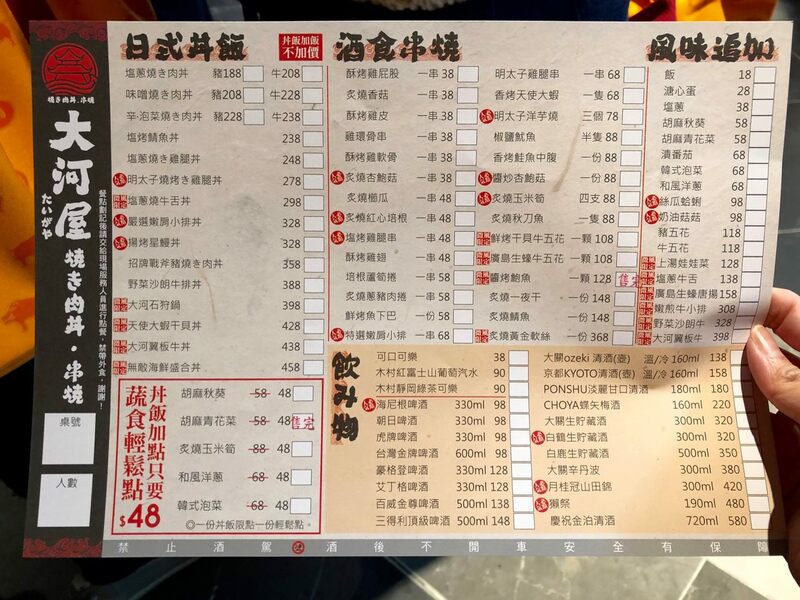 大河屋結合日式居酒屋和福岡屋台料理, 有串燒也有燒肉丼, 喜歡吃鰻魚飯的我理所當然要點一份揚烤星鰻丼飯品嚐. 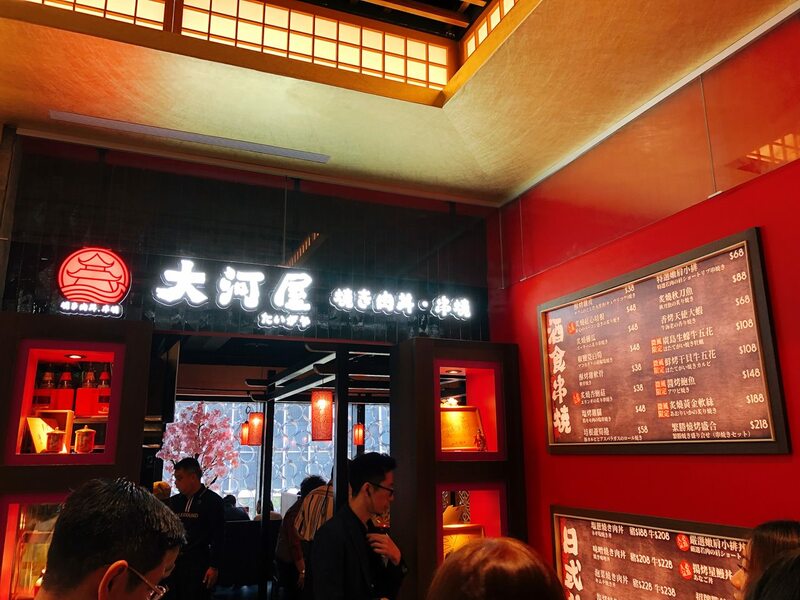 店員將丼飯套餐放置在與 “台北鳥喜燒烤 produced by Toriki” 類似的木盤上, 目測份量男生大約會七分飽, 但慶幸的是大河屋丼飯加飯不加價. Taigaya Japanese Restaurant has grilled items and rice bowl (aka don). 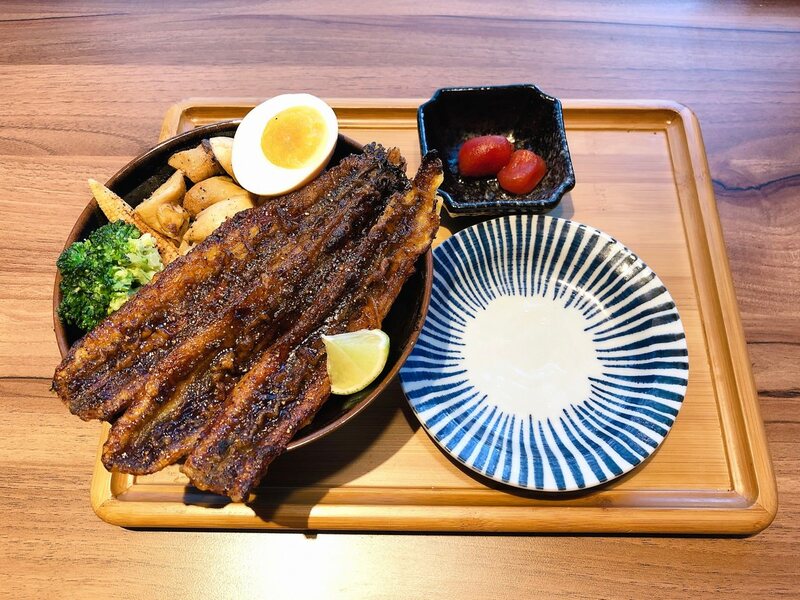 The staff places the eel rice bowl on the wooden plate, just like at “produced by Toriki”. The customer can order extra rice for free if ordering the rice bowl. 大河屋採用和”金子半之助“一樣的日本星鰻, 最大的不同是大河屋先微炸薄星鰻再燒烤, 賦予酥脆口感, 因為鰻魚肉切片過薄, 很難察覺到微嫩鰻魚肉, 外層醬汁並非像 “梅子鰻魚” 的蒲燒醬汁, 網路上提到大河屋燒肉醬汁則由日式醬油加上昆布等食材製成,蒲燒醬通常是甜多過於鹹, 但大河屋醬汁是平衡甜度與鹹度,整體算是不錯. 蛋與菇類則是偶而替換一下風味. 美中不足的是這款料理的白飯, 即使有微量丼飯醬汁, 飯依舊硬得有點類似鍋吧, 難以入口. 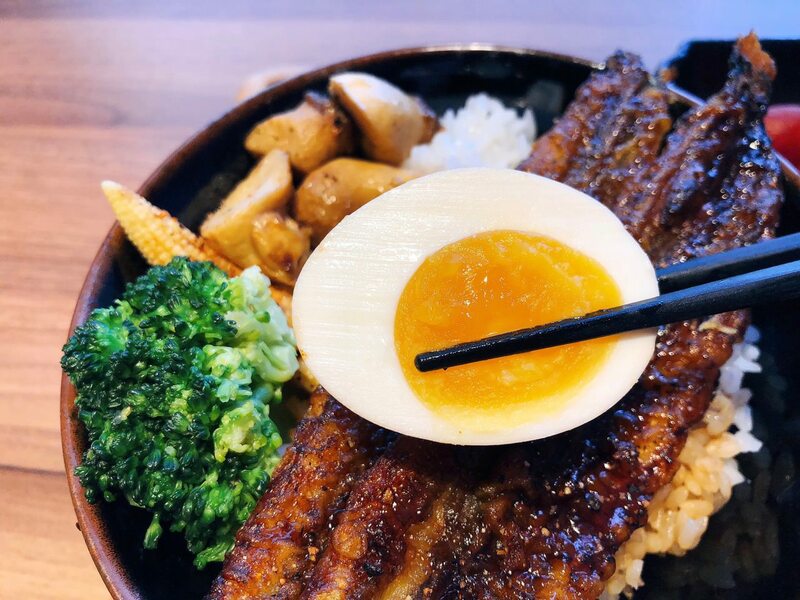 Taigaya Japanese Restaurant chef uses Japanese Eel, just like at “Tendo-JP restaurant”. 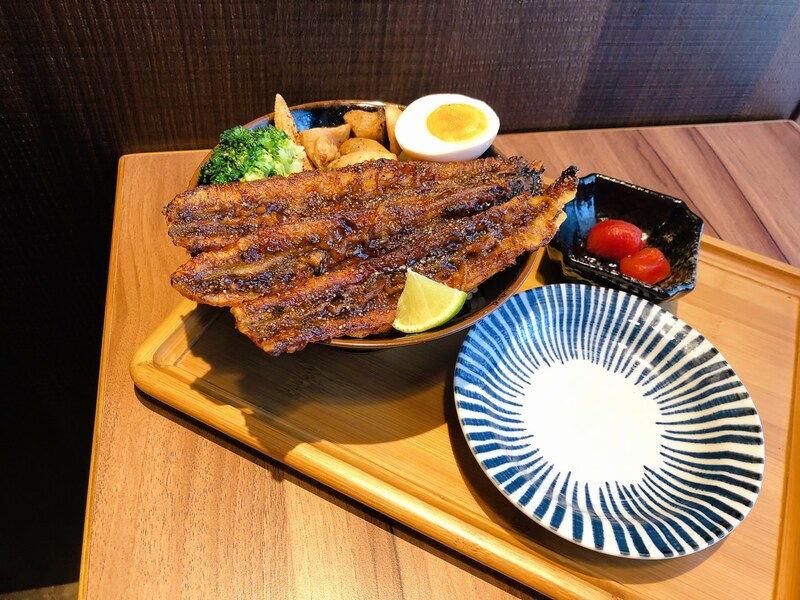 The chef slightly fried the thin slice of eel and then grill. 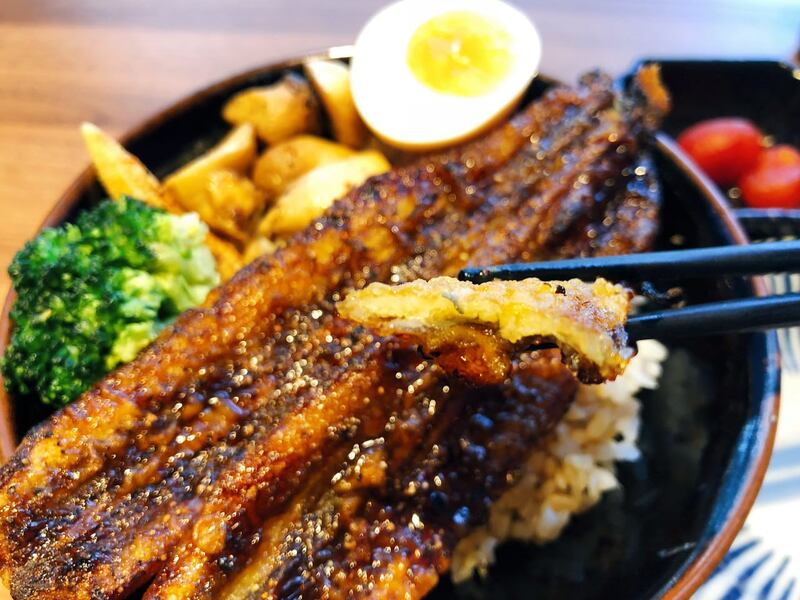 It is a bit difficult to taste the tender texture of the eel under the crispy appearance. 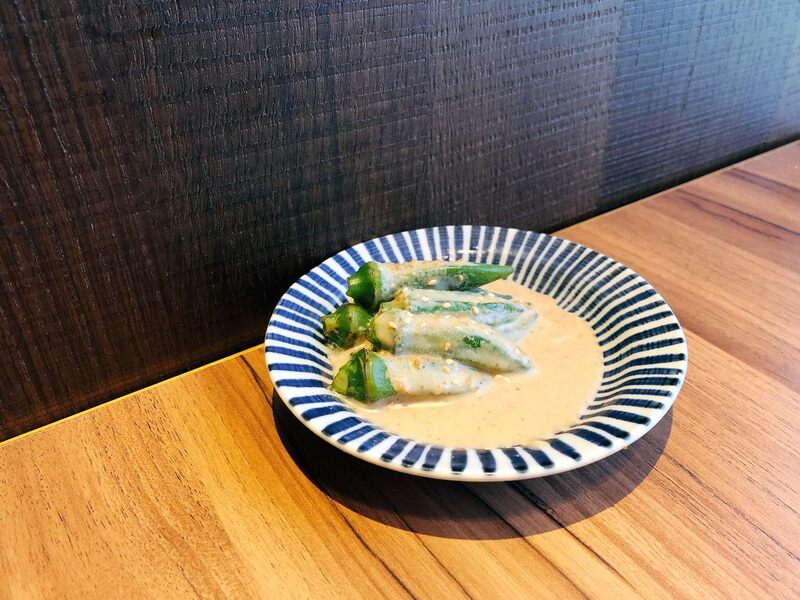 The sauce is different from “Umeko Japanese Restaurant”’s class sauce, which is sweet over salty flavor. 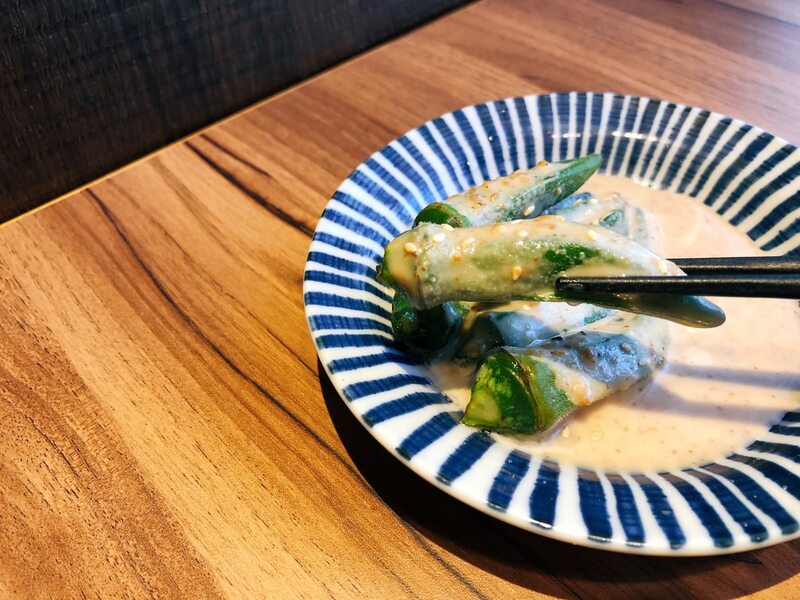 The sauce of Taigaya Japanese restaurant is balanced with sweet and salty flavor. Generally speaking, the eel tastes quite good. Sadly, the rice itself is extremely hard to eat/chew. 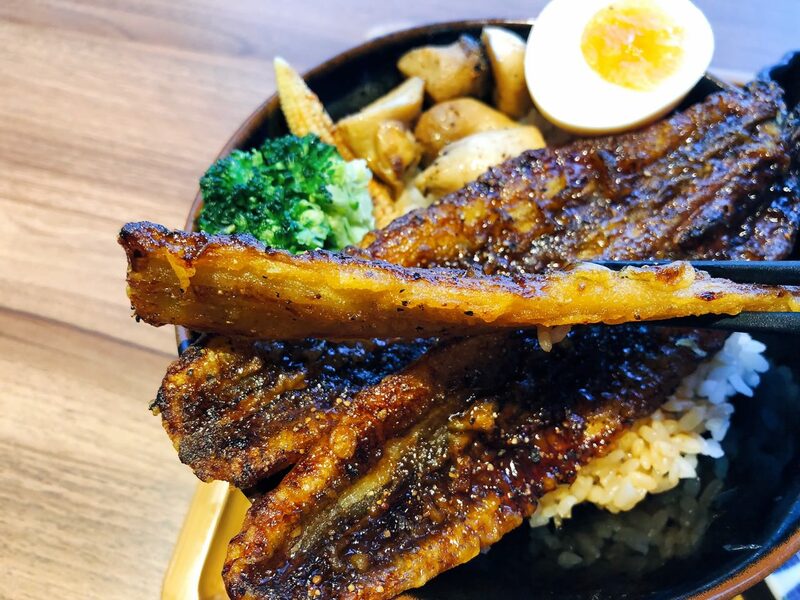 丼飯加點只要 NTD $48 即可點胡麻秋葵, 原價為 NTD $58. 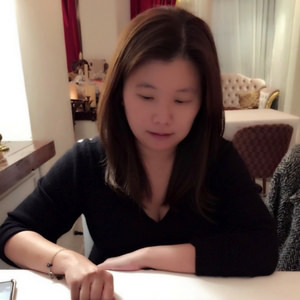 胡麻醬搭配微脆秋葵相當速配. 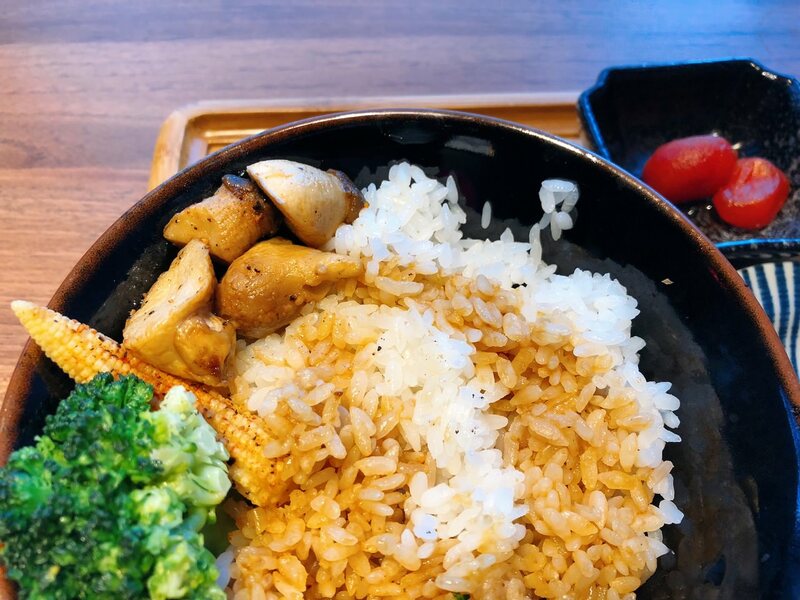 If ordering the rice bowl, you can pay extra NTD $48 for the okura with oriental sesame sauce. The original price is NTD $58. The ingredients pair great with each other.